Want top quality ice cream served at your event? Whether it’s a fete, food festival or private party we have the answer. 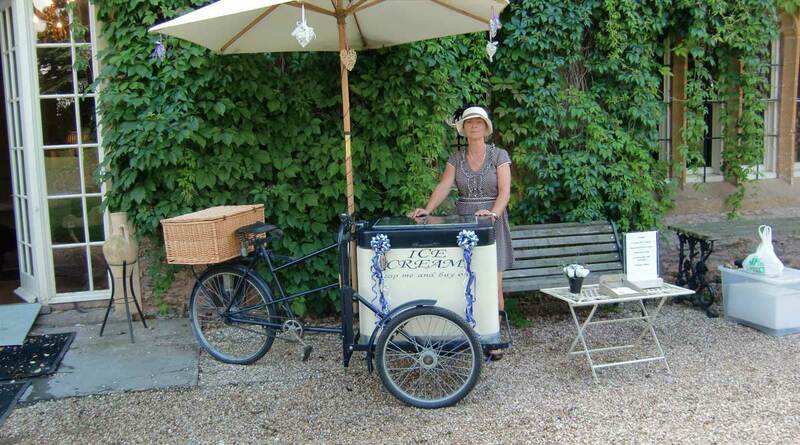 Rather than asking an ice cream van to attend to sell cheap additive filled ‘ice cream’ why not ask Icicle Tricycle. No noisy generators, a real crowd pleaser and will take up far less space. We have served many famous faces over the years including Prince William and Kate Middleton (lesser mortals happily catered for). 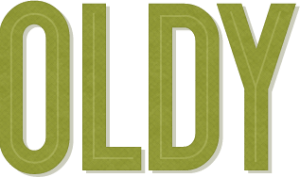 We like to give something back and all charity events will receive a percentage of our takings for the day*. We have donated hundreds of pounds to charities in this way. Pitch fees are also considered for certain events. We have plenty of experience in serving at events and are of course fully insured and registered with environmental health with all staff trained in food handling procedures.